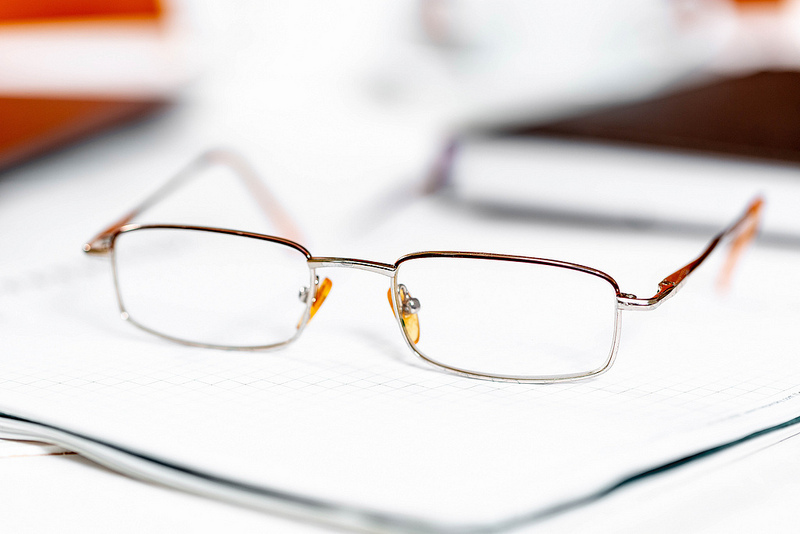 ​North Louisiana's Best Optometry Clinic and Optical! 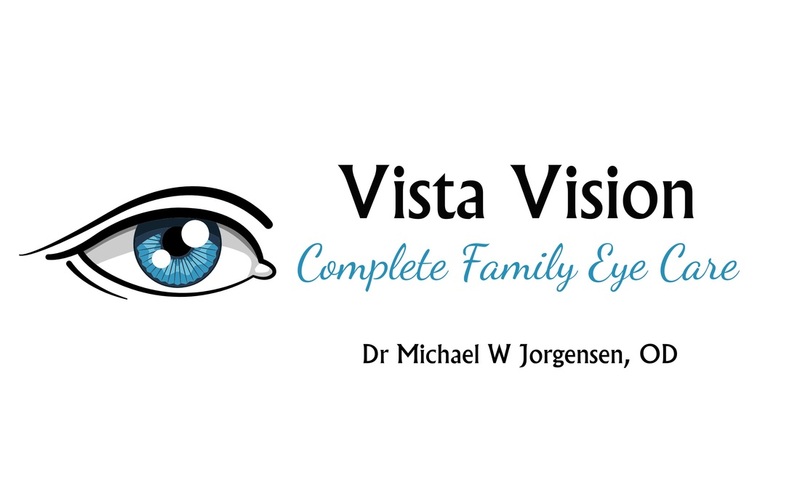 ​El Dr. Michael W Jorgensen, OD y el staff de Vista Vision Optical son tu mejor opcion para el cuidado completo de la vista. Ofrecemos examenes detallados con equipo de alta tecnologia y gran variedad de micas y armazones. Nuestro compromiso es ayudarle a usted y a su familia a mejorar su vision. We are open Tuesday through Friday from 8:30 am until 5:30 pm. Saturday from 9:00 am until 2:00 pm. We are closed on Sunday and Mondays. ​Ahh..warmer weather...finally the SUN! But...that pollen is out! Itchy, watery eyes? It happens. Come and schedule a consult with Dr. Jorgensen to discuss ways to limit eye allergies that cause problems. We look forward to seeing you! Easy online booking for your family. Just click the "book now" button below to make an appointment. We accept most vision plans and Medicaid.